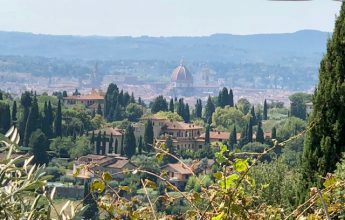 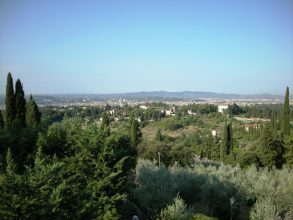 rentals suitable for disable accessible in Florence - unfortunately Florence isn't the most easy city for people in disability but hold on a few properties are ready to welcome you! 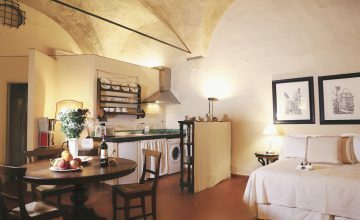 In the historic center, 2 steps from Piazza della Signoria and the Ponte Vecchio , just a step away from the Uffizi Gallery . 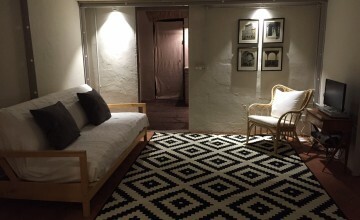 In the shopping streets but quiet location, in ancient Tower House , apartment on the fourth floor . 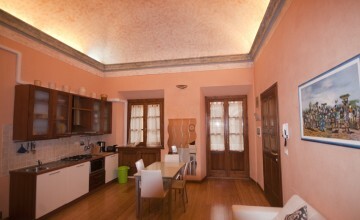 Lovely apartment overlooking the inner courtyard , located a few steps from the Duomo and the SMN Station . 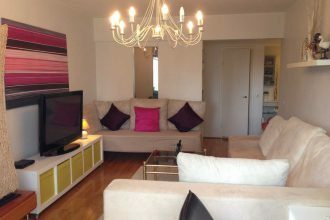 Finely renovated with frescoes and furnished in modern style , the apartment is ideal for couples or families .